Drop by your local comic shop and you'll see many of your old favourites undergoing radical makeovers. But the changes aren't making it into Hollywood's big-screen adaptations. 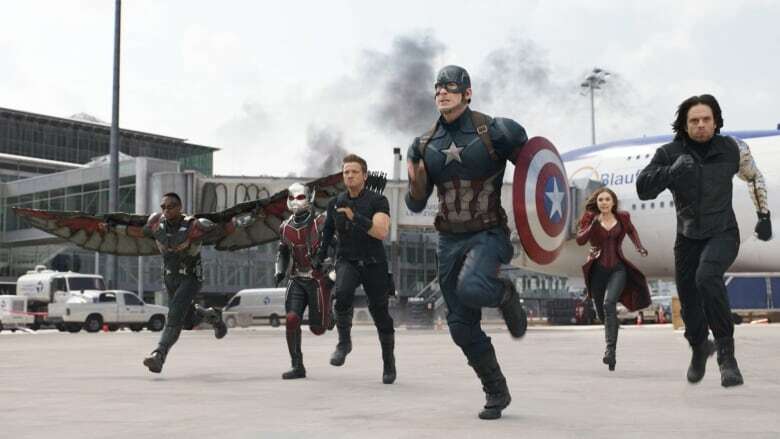 Powered by a cast of comic-book characters generations have grown up with, Captain America: Civil War appears set for another record-breaking weekend. But while the familiar faces are part of the allure, drop by your local comic shop (it is free comic book day after all) and you'll see many of your old favourites undergoing radical makeovers. Take the mighty thunder god Thor, in the movies personified by the tall blond Chris Hemsworth. In the comics, he is now a she. It was long-standing character Jane Foster who in 2014 was deemed worthy of the hammer, while also continuing her battle with breast cancer. How about Spider-Man? For decades, Peter Parker was the original wallflower with the abilities of an arachnid. 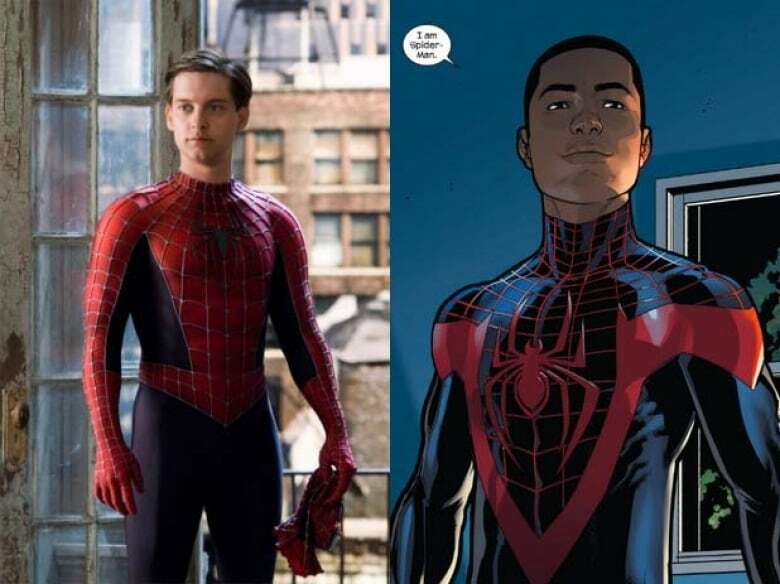 Recently, Parker passed the power and responsibility to Miles Morales, a teenager raised by black and Puerto Rican parents. Bruce Banner used to be the stoic scientist baring the Hulk's burden, but no more. 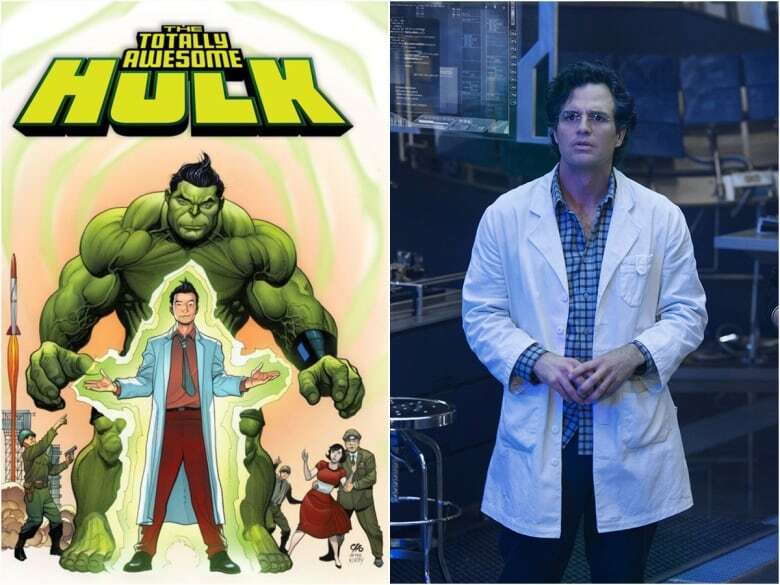 Recently, super-genius Amadeus Cho absorbed the gamma radiation that turned Banner into the the Hulk. Welcome to Marvel's first Korean-American Hulk. 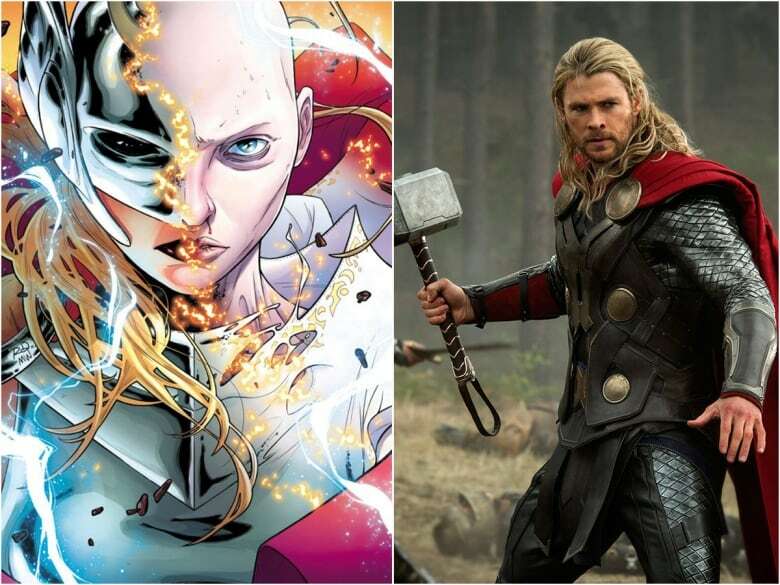 Many other major comic titles are experimenting with diversity of one kind or another. 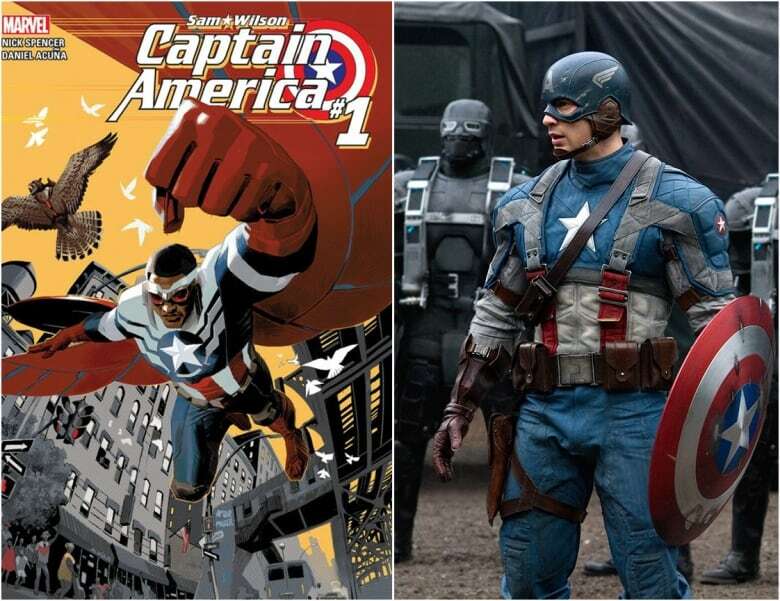 There's Sam Wilson, who is the current Captain America, and also black. Marvel's Guardians of the Galaxy includes a transgender character, while DC Comics has introduced a Hispanic version of Green Lantern and a lesbian Batwoman. But in terms of barrier-smashing, nothing comes close to Kamala Khan, a.k.a. Ms. Marvel, a Muslim-American girl from New Jersey. Part of what makes Khan's voice ring true is writer G. Willow Wilson, herself a convert to Islam. She captures the growing pains of a young woman torn between many worlds: her Pakistani parents, her high school friends, not to mention a steep superhero learning curve. 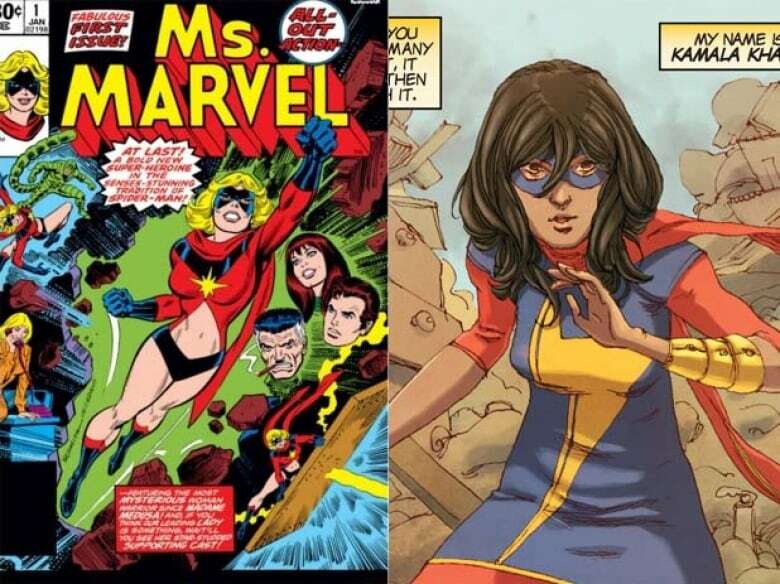 So what will it take to make Ms. Marvel into a movie? Time and patience, according to Toronto comic artist Valentine De Landro. The illustrator has worked on X-Factor, Spider-Man and Fantastic Four comics. He's encouraged by the risks Marvel is taking, decisions he believes are driven by the company's close relationship to fans. "It gets very intimate when you start talking with fans: You go to the conventions, hear them on panels … and say 'Hey, when are you bringing in a transgender character into this book?' or 'When can I see someone who looks like myself in this series?'" But as De Landro discovered when his young daughter started drawing her own characters, there's still a lot of work to be done. He applauds the Marvel leadership, specifically Sana Amanat, the director of content and character development. 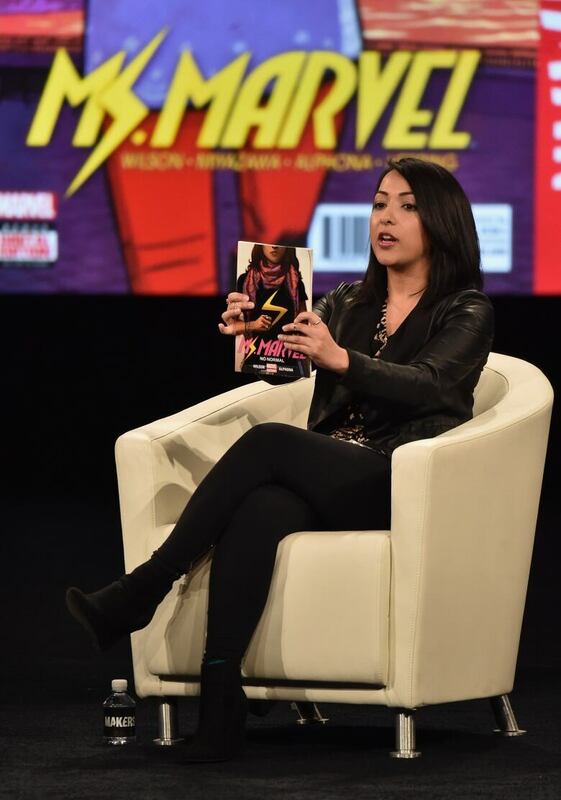 A young Muslim woman, Amanat helped develop the current version of Ms. Marvel and is challenging the status quo. "Why can't we make Captain America black? Oh wait, we can," Amanat said recently, speaking to the online women's magazine Bustle.com. "We need to find characters who can speak to these newer, emerging audiences that are looking for content that speaks to them. Because you're telling stories, you have a responsibility." There are some signs of progress and diversity on the big screen. 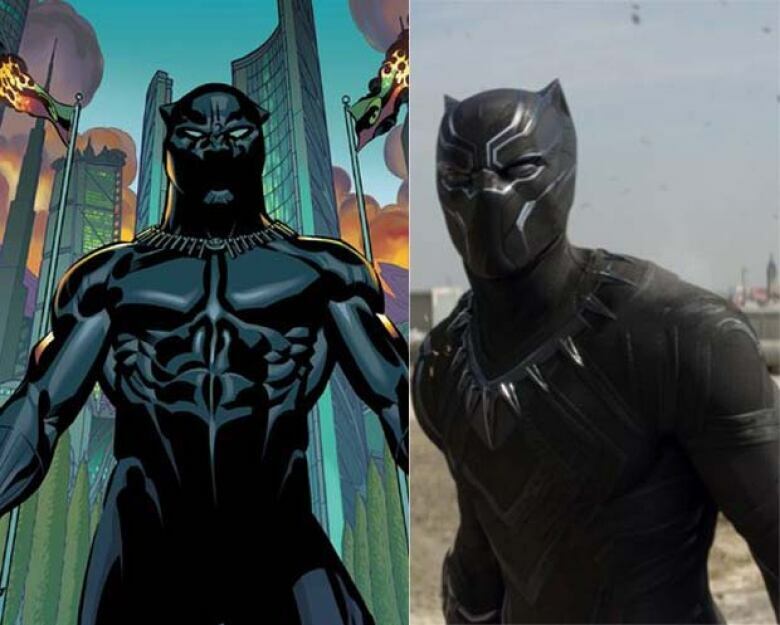 The new Captain America film introduces Black Panther, an African superhero Marvel recently relaunched with a new series written by acclaimed author Ta-Nehisi Coates. But the recent controversy over the new trailer for Doctor Strange suggested there's still hesitation when it comes to displaying diverse characters. 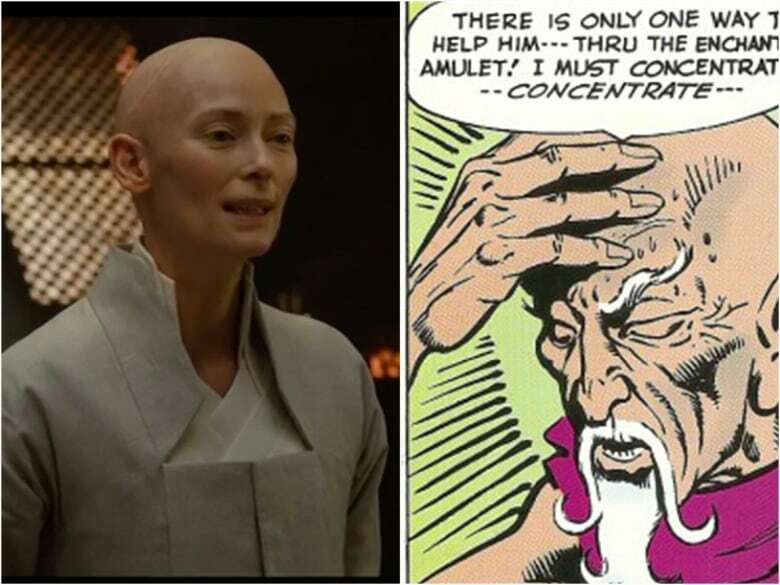 In the upcoming Marvel movie Tilda Swinton portrays the Ancient One, a character who was originally Tibetan. Actor and activist George Takei was among those who blasted Marvel's move. "They cast Tilda because they believe white audiences want to see white faces," he wrote on Facebook. 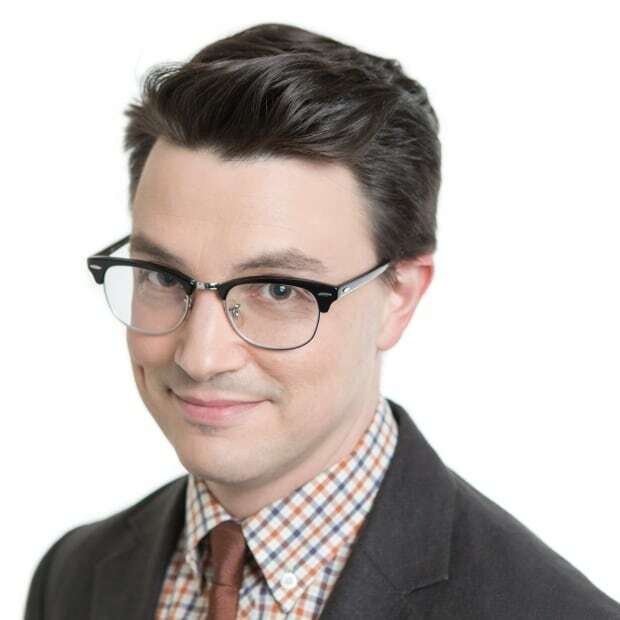 "Audiences, too, should be aware of how dumb and out of touch the studios think we are." Considering a top-selling comic title reaches an audience of only about 200,000 readers in North America, it's amazing the industry has any impact at all. Yet the movies and the comics books are tied together in other ways. De Landro points out that many of the TV and film producers working for Marvel started in the publishing division. They understand the characters and the desire for change. "There's that hunger, that real need to see these characters out there and for people to see themselves represented. I think that's going to translate," he said. And while publishers spin out new stories every month, multi-million dollar blockbusters have much longer gestational period. Considering the fact both Warner Brothers and Disney both have committed to film schedules stretching into 2020, the movies will be playing catch-up for many more years to come.